let’s share them with those that have less. you have in mind for the future. new hope is new strength. 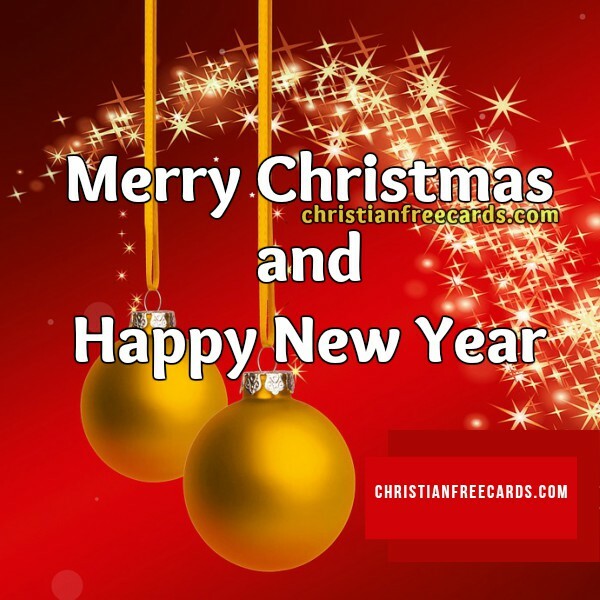 Free Christmas card, Happy New year, free image and quotes for friends and family by Mery Bracho.